With many impressive credits to his name–including “Cake Boss,” “Kathy Griffin: My Life on the D-List” and “Season 25: Oprah Behind the Scenes”–Nick Budabin has forged an immensely successful career as a television producer. Yet his latest project may prove to be his most rewarding one to date. 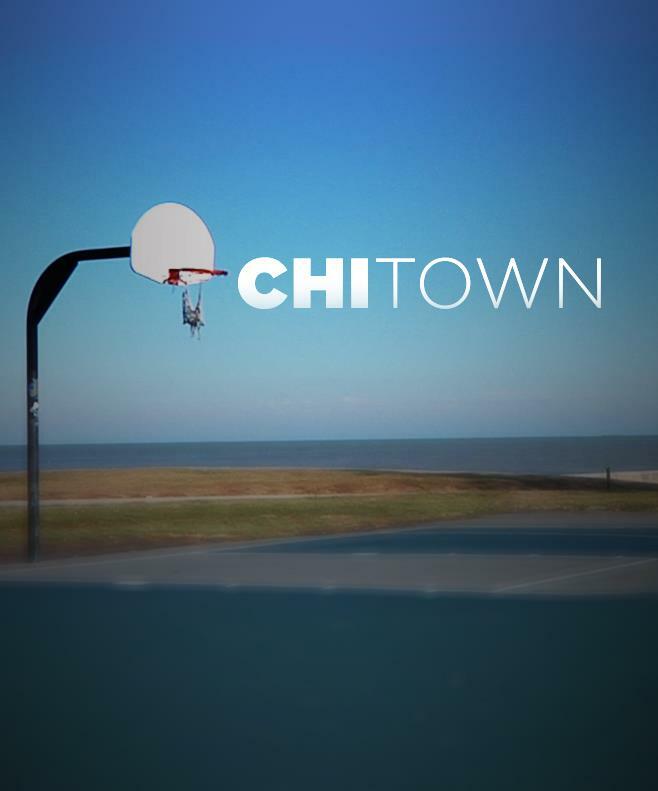 The lifelong New Yorker will make his directorial debut with the Chicago-set documentary, “Chitown,” which explores the extraordinary legacy of basketball in the Windy City and its immensely positive impact on troubled communities. Much of the footage was shot during preparations for the first-ever annual Chicago United Hoops Classic all-star game in 2011. In this podcast, Budabin discusses his fascinating project and the next steps he must take in order for the film to reach the screen. For more info on “Chitown,” check out its Kickstarter page. Nick and Greg Pick Up game from Jay Bee on Vimeo.